A new batch of Nikon AF-S NIKKOR 500mm f/5.6E PF ED VR lenses are now hitting at major US stores: Amazon, B&H, Adorama. And they have already started shipping Nikon 500mm f/5.6E PF ED VR Lenses to existing pre-orders. 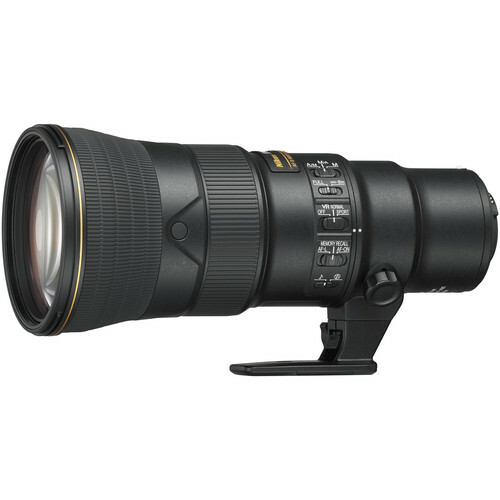 This Nikon AF-S NIKKOR 500mm f/5.6E PF ED VR super telephoto prime lens is an ideal lens for wildlife and sports photography. Order now to get it ASAP if you are interested.